LOS ANGELES, April 27, 2018 /PRNewswire/ -- In good news for sporting enthusiasts, premium outdoor sports brand Ancheer -formerly only available through a network of distributors - recently launched an easy-to-use website making their whole catalog directly available. Customers have subsequently made their approval known in glowing online reviews. "We have always been customer-centric and this has allowed us to take that kind of spirit to the next level," commented a spokesperson from Ancheer. "Our official website was established this year to allow customers to better understand what we offer and develop other outdoor sports products. This has been a huge success and a win-win on all fronts." 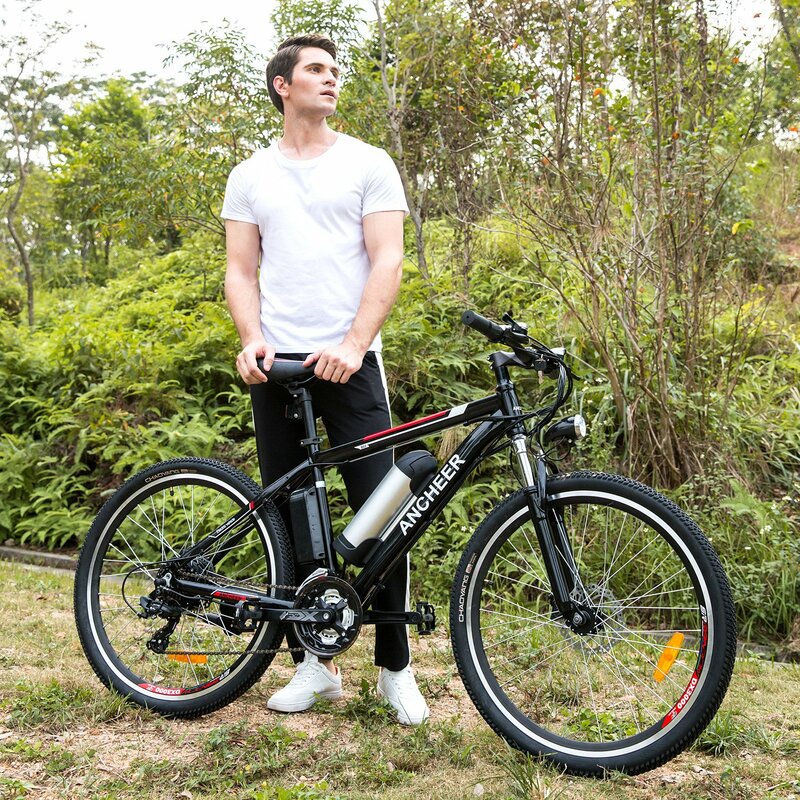 According to Ancheer, some of the most popular health and fitness products they offer include a selection of top quality basic scooters, kid's scooters, electric scooters, pro scooters designed for stunts, skateboards of all kinds, and electric bikes. Ancheer often runs special promotions like "all orders with free shipping" and other perks and has warehouses across the world to speed up delivery time and enhance the customer experience. Reviews for Ancheer continue to be extremely positive. Jason S., from Washington, recently said in a five-star review, "We wanted to buy our son an electric scooter as a gift and after putting some thought into the model and where to purchase we decided on Ancheer. This was a great move, the scooter arrived quickly, is absolutely perfect, and they even shipped for free! Fantastic experience and fully recommended."